GED testing is offered in Statesboro at Ogeechee Technical College. Testing is normally conducted on Mondays and Wednesday mornings. To view class, testing and registration schedules, click here. 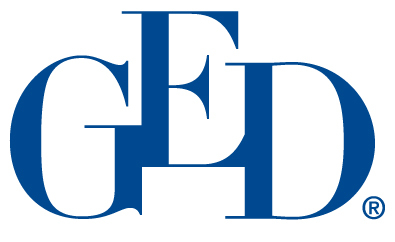 Examinees are required to register to test online at www.ged.com or call 1-877-EXAM-GED Monday through Friday, 7:00 a.m. to 7:00 p.m., CST . Ogeechee Technical College offers Adult Education classes for those preparing for the GED test. Testing is offered at different times to suit the needs of students. For questions, please call 912-871-1693 or 912-871-1721.